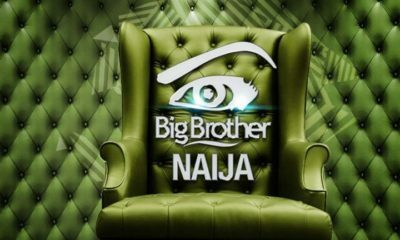 As a prelude to the 2019 edition of the Big Brother Naija reality TV show, organizers of the event have launched a Big Brother Naija Reunion show. The reunion show which started on Monday, March 18, 2019, is featuring housemates from the 2018 edition of the popular TV show. Regular host, Ebuka Obi-Uchendu who is anchoring the show, has already introduced the first 10 contestants from the ‘Double Wahala’ edition. 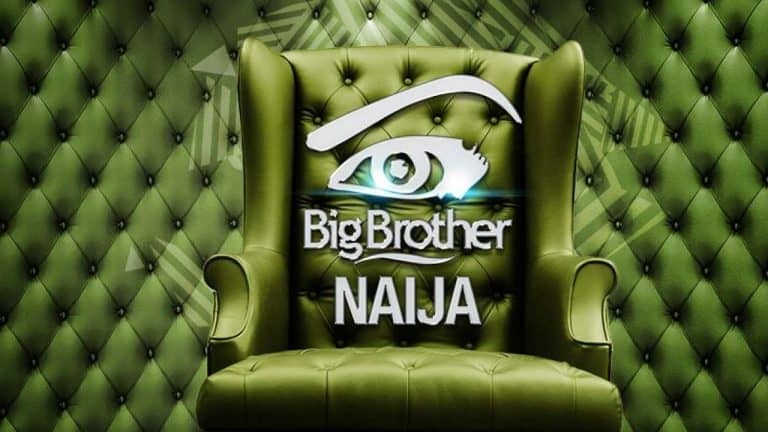 As earlier reported by Naija News, organizers of the show have already conducted a nationwide screening exercise but are yet to reveal a date when the actual show will commence or who this year’s housemates will be but have said the show will kick off after elections in the country. 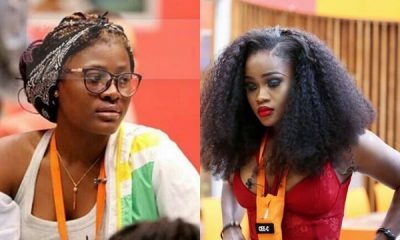 The first 10 former housemates introduced into the BBNaija Reunion show are: Cee-c, Alex, Nina, Miracle, Leo, Dee One, Rico Swavey, Angel, Bitto, and Anto. 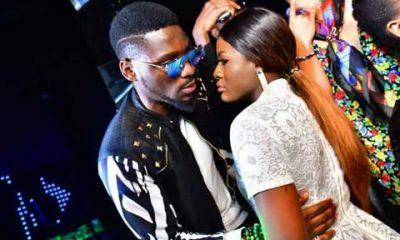 Here are major things that should be noted about the 2019 Big Brother Naija Reunion show. 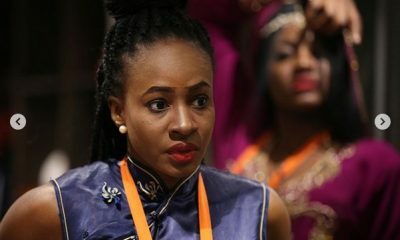 Winner of the BBNaija Double Wahala, Miracle Igbokwe will not be around for the reunion show. Ebuka, the show’s anchor revealed this while introducing the housemates as Miracle is currently in an aviation school in the United States of America. The former housemate also expressed his apologies via a video clip for being unable to make it due to activities in school. The absence of Biggie’s voice was clearly noticed during the first day of the show. It, however, remains to be seen if Biggie will be brought back before the show ends or not and if Biggie will be a feature at the 2019 main event. The reunion show, which commenced on Monday, will be on the screen for the next 14 days and is available on cable television. Though it is not the main show, it is expected to bring with it lots of drama associated with the main show as the housemates from the BBNaija Double Wahala edition may try to settle scores. Some of the housemates during their introductory sessions have already said they have questions they would like answered. The absence of Miracle for the reunion show, which as earlier stated, is because of his training in a pilot school at the US, means only 19 former housemates will participate in the reunion show. This is however not expected to take anything away from the show as lovers of BB Naija are sure set for two weeks of unadulterated fun.